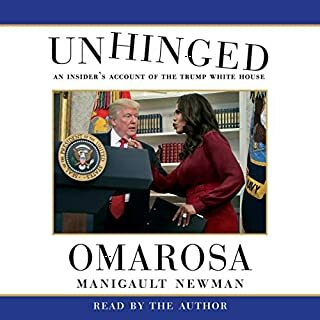 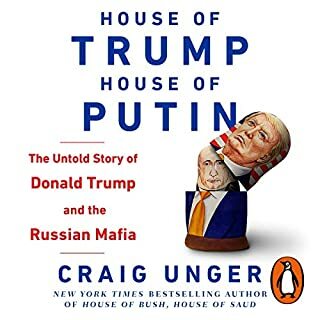 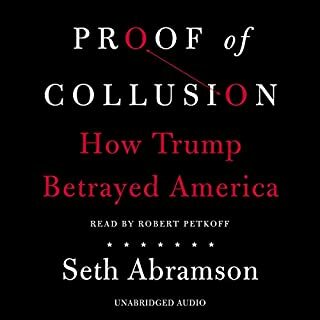 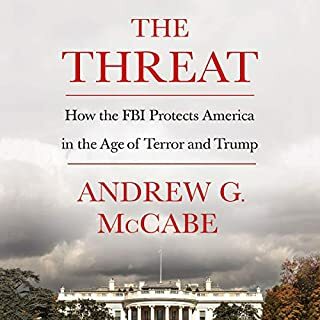 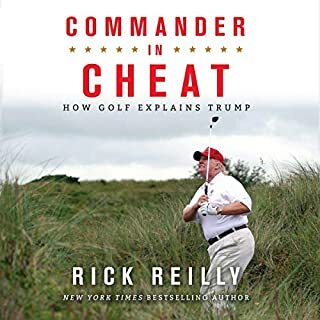 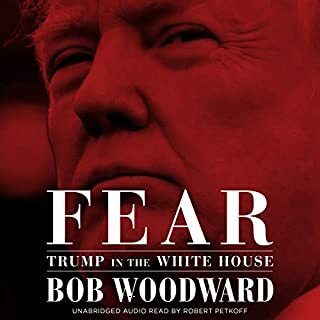 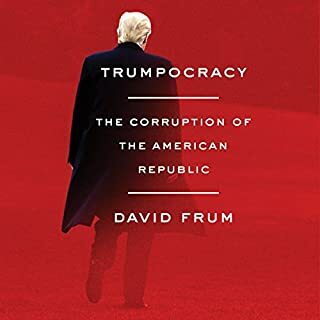 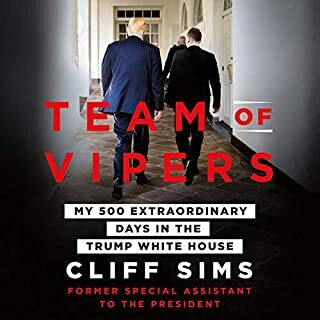 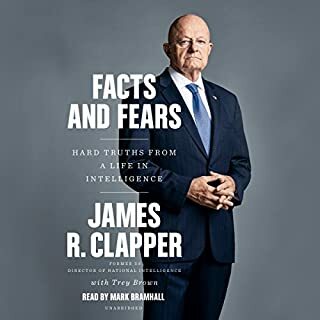 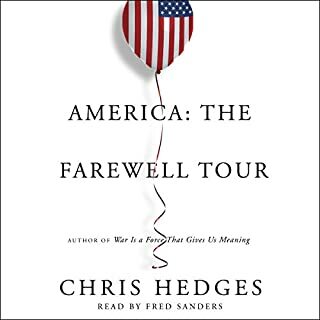 It has been called the political crime of the century: This audiobook from Pulitzer Prize-winning Washington Post reporter Greg Miller uncovers for the first time the truth behind the Kremlin’s attempt to put Trump in the White House, how they did it, when and why. 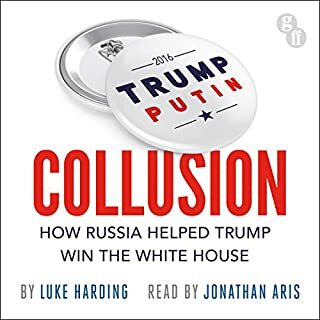 Trump’s jaw-dropping behaviour in Helsinki. 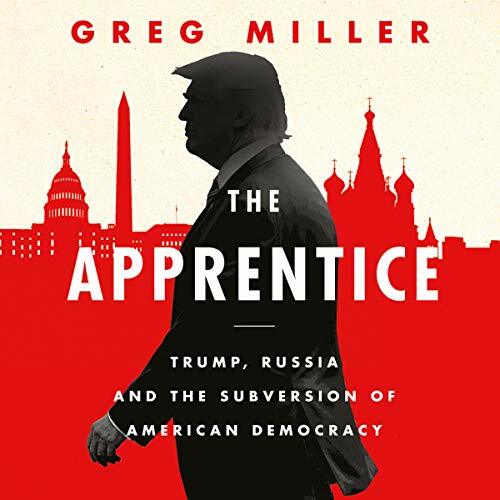 Deeply reported and masterfully told, The Apprentice is essential listening for anyone trying to understand Vladimir Putin’s secret operation, its catastrophic impact, and the nature of betrayal. 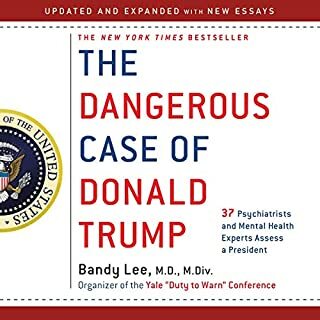 Surely that American people will wake up soon and impeach this loose cannon before he takes the country to hell with his raving, tweets and narcissistic paranoia. 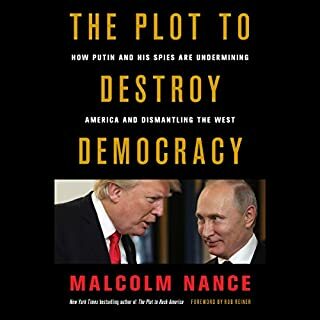 an amazing work for anyone interested in this peculiar moment in history. 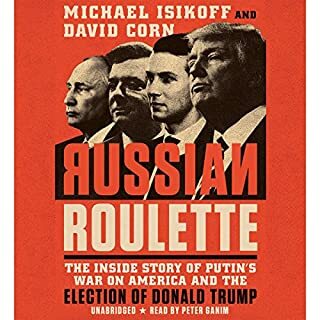 nice to remember great journalism is still alive. 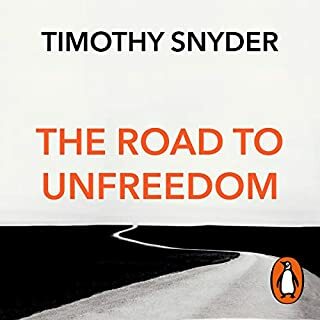 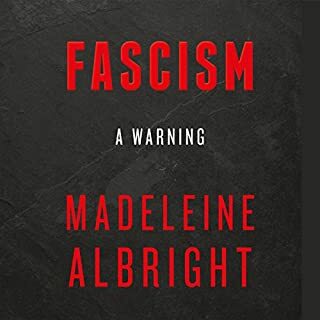 A stunning book that's well written and truly astonishing. 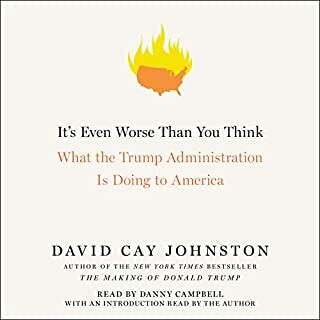 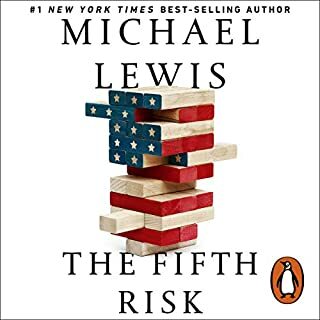 A must read to understand the Trump Presidency.